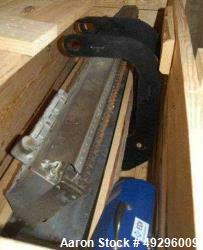 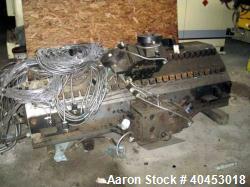 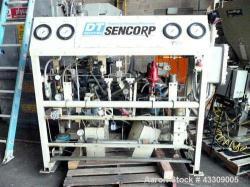 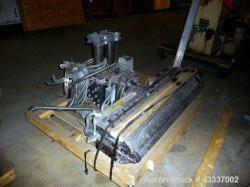 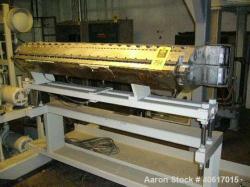 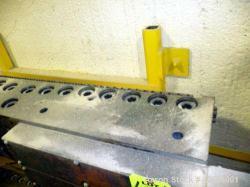 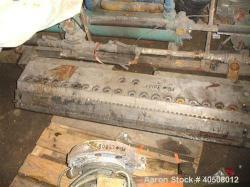 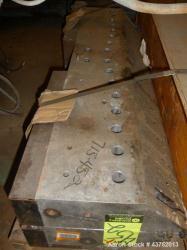 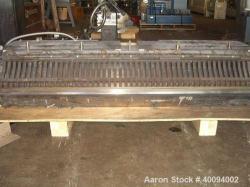 Used-Extrusion Dies Inc Ultraflex R100, 46" Sheet Die. 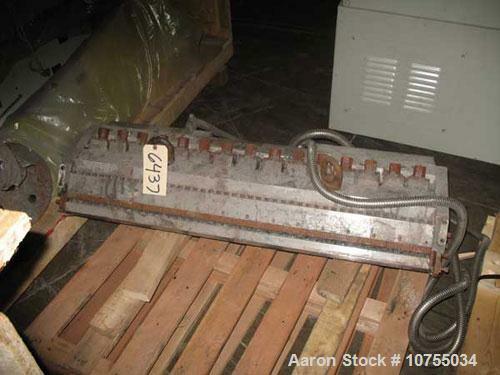 3/4" x 4" rear material entrance, 45 degree restrictor bar, 5 temperature zones with 500 watt heaters @ 240 volts single phase, .005 to .105 lip opening. 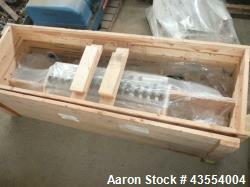 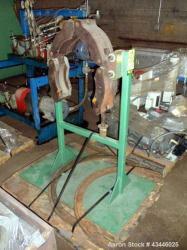 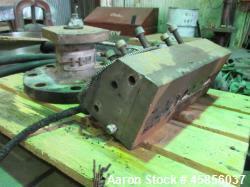 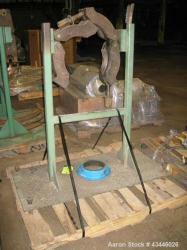 Used- Extruder 6" Die Clamp On Stand.